Mailbox, an app that is attempting to change the way that we manage our inboxes, has managed to garner a significant amount of hype over the past few weeks. In order to satisfy the demand for the app without crushing the cloud system that it uses to manage your mail, it’s launching a reservation system for those interested in getting access as quickly as possible. The app is due out on the App Store ‘in the coming weeks’, but since demand has been so high, Mailbox has decided to take reservations for slots to be able to use the app as soon as it appears. It’s doing this because Mailbox depends on servers in the cloud to deliver mail, support push and its ’email snooze’ feature that lets you put off messages until a later time. 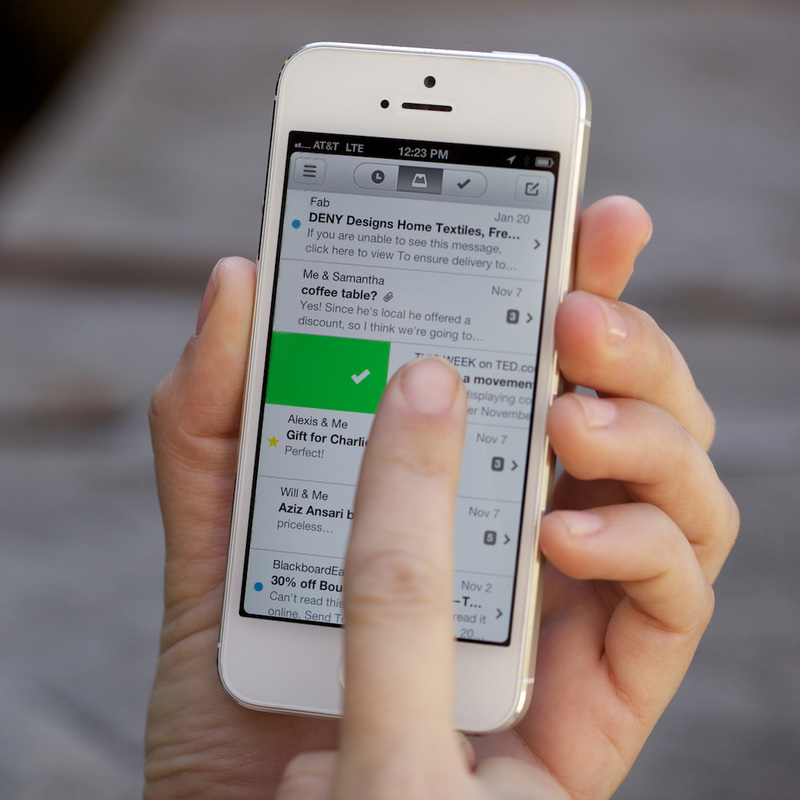 In order to scale this properly, Mailbox is ramping up the system on a reservation basis. To sign up for a slot, visit Mailboxapp.com and enter your info. Once you do, you’ll get an SMS with a reservation number, essentially your place in line. A private code will redeem that slot once the app is launched. 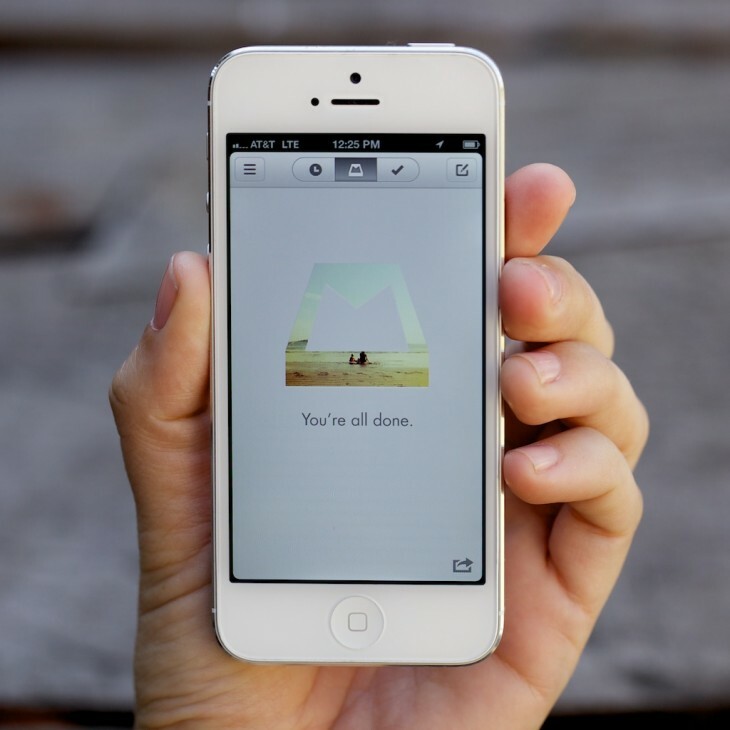 The app itself will be free at launch, and Mailbox says that its goal is to keep a version of it free forever. Premium features offered on a for-pay basis will appear at some point as well. A queue will show you how long you have to wait once the app is available in the App Store. I’ve been using the app for a bit now and I can tell you that if you deal with a lot of email you’re going to want to at least check Mailbox out. I’ll have more to say once it’s released, but snagging a slot doesn’t cost you anything and the app will be free. 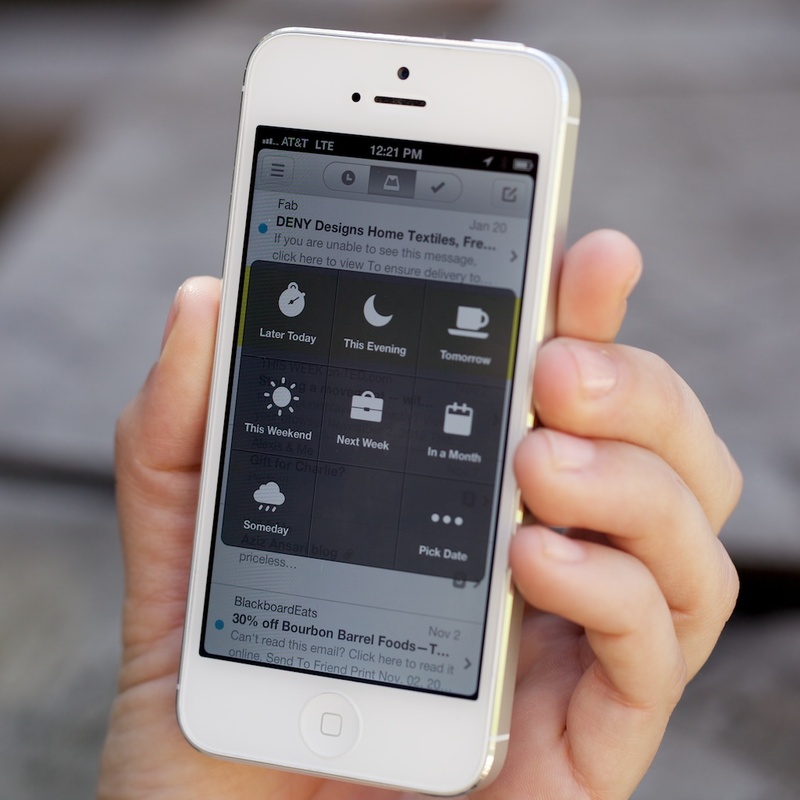 It’s very worth it to see if Mailbox’s approach to email triage works better for you on mobile than your current apps.